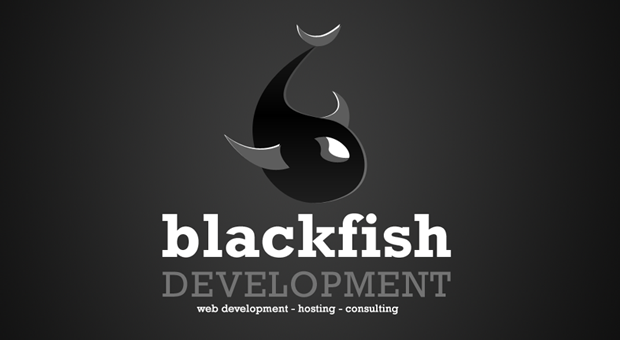 Blackfish Development is a web development, hosting and consulting shop located in Pittsburgh, PA. We offer a variety of services and have a personal relationship with every single customer. We strive to provide great customer relationship and solid development skills. Whatever you are looking to create, Blackfish Development can help you. Its a big sea, why swim it alone?